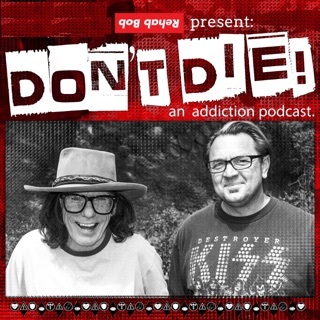 Dr. Drew and Bob Forrest from MTV's Celebrity Rehab join forces to address all things about THIS LIFE regarding sobriety and normy culture with celebrity guests. 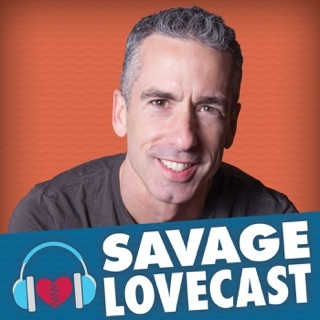 PLUS, A NEW BONUS! 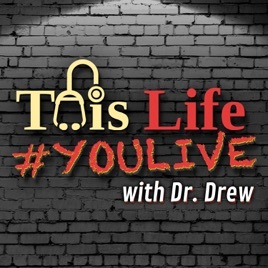 Recent episodes of THIS LIFE #YOULIVE, an interactive caller Facebook Live/ You Tube spin off show with popular co-host Mike Catherwood of Loveline. 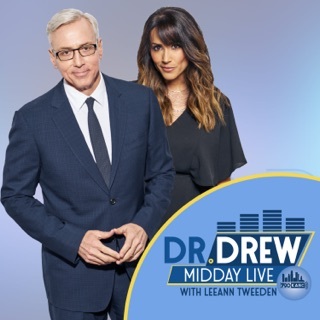 This Life With Dr. Drew #YOULIVE is taking calls. 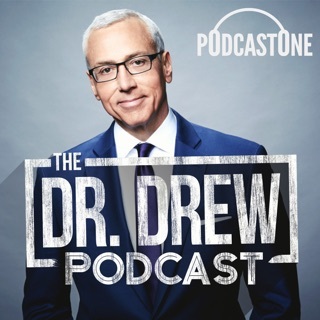 Go to Facebook/Drdrew and YouTube/Drdrew or Drdrew.com for details. 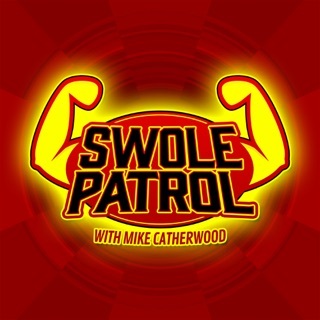 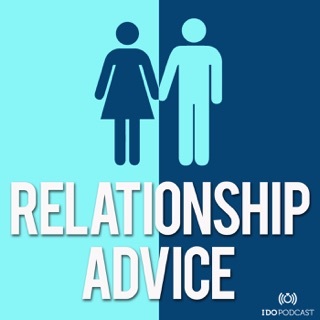 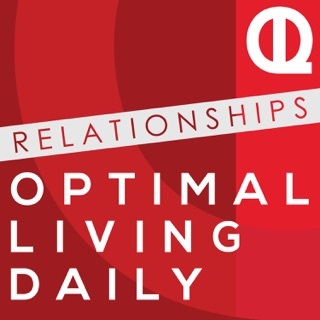 Love this podcast. 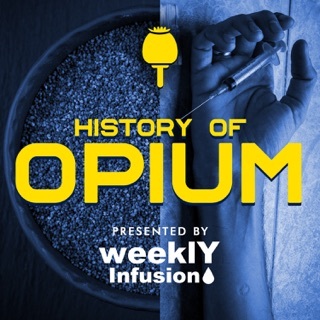 Dr Bruce is actually my dr I met in addiction medicine. 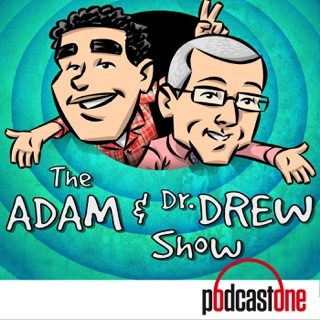 It’s nice to hear his views along with bob and dr drew on certain topics!